The many styles, shapes and sizes of washing machines makes choosing appliances exciting, but the options can become a little daunting. However, there are ways to figure out the right laundry product for your household, including purchasing an appliance with abundant kg capacity to satisfy everyone’s needs. What does a washing machine’s capacity in kilograms mean? When investigating ASKO washing machine models, you will soon notice a number of 7kg, 8kg and 10kg appliances available. The kg rating refers to the appropriate wash-load size, and not the weight of the appliance itself. In other words, a 10kg ASKO washing machine can handle between 1-10kg of washing comfortably. 10kg washing machines are ideal for large and busy families. It’s important to realise there is no one-size-fits-all solution. That’s why ASKO offers a broad selection of appliance products for Australian kitchens and bathrooms. A washing machine that is too small will be inefficient, with endless wash cycles to keep up with demand. 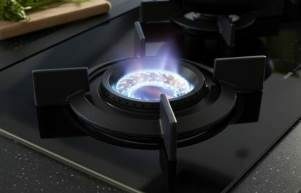 An oversized appliance can increase running costs and energy use by being underutilised. Does washing machine capacity include wet or dry clothes? Cheaper appliances can’t distinguish between wet and dry clothes, with mixed signals resulting in wrong water levels, ineffective washing and extended drying times. ASKO appliances don’t suffer this problem, as our machines incorporate SensiSave+, the built-in detector that tells your appliance how much water to use. Washing machine capacity refers to dry clothes, although with ASKO you can load the same items wet, and the machine will compensate. Here is another way to approximate your regular wash load size. Step on your bathroom scales with your empty washing basket and take note of the weight. Now, step back onto the scales, this time with a regular-size wash-load in your basket and take note of the weight again. The difference between the two weight measurements should correlate to the washing machine kg size suitable for you. How many clothes can a 10kg washing machine hold? Clothing comes in all kinds of materials, including lightweight and heavy-duty types, while people come in all shapes and sizes. The number of items that fit into your washing machine may be different to another person’s situation. To help put things in perspective and understand how many clothes a 10kg washing machine can hold, here are some examples of 1kg of laundry. 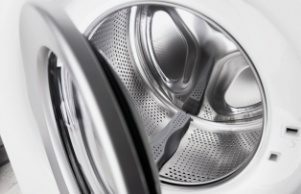 What sized washing machine is best for families? From the above calculations, we understand how larger families will benefit from a 10kg washing machine. Size does matter, but ASKO also develops multifunctional appliances that save water and energy without diminished washing power. 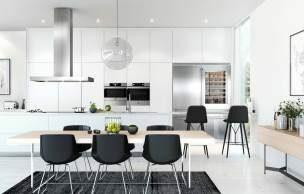 We have been developing superior kitchen and laundry appliances since 1950, when the idea for ASKO was born, and Australians are appreciating the minimalist Scandinavian appeal and industry-best workmanship more than ever. Contemporary appliances are built-in and fully integrated as permanent laundry and kitchen features. ASKO products are sturdy, durable and long-lasting, making them the perfect fit for your cabinetry for many years of service. 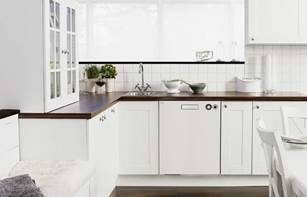 ASKO Front Loading Washing Machines are the perfect counterpart for stylish interiors, providing the familiar and alluring seamless lines and soft edges popular in modern homes. What washing machine sizes are available? Most washing machines available in Australian appliance retail showrooms are between 6-10kg. Commercial showrooms showcase much larger models, with some up to 18kg. ASKO hit the sweet spot, providing dozens of options for 7kg, 8kg and 10kg washing machines, perfect for singles and couples, plus small and large families. Get ready to be surprised, as washing machines aren’t what they used to be. 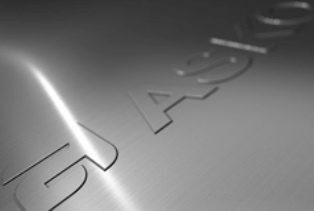 ASKO innovations include features and programs the you never knew existed, along with the quietly efficient performance you expect. 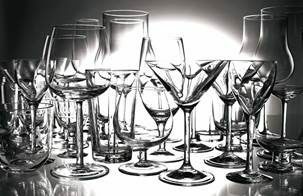 ASKO standards include use of the highest-quality materials, progressive manufacturing techniques, cutting-edge technology, and the best product development team on the planet.